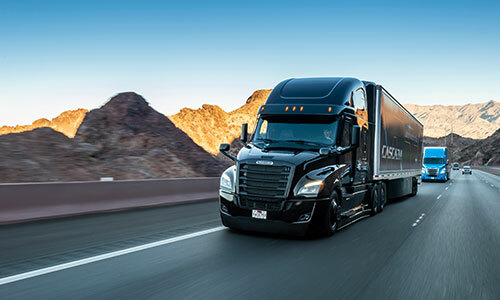 Freightliner provides powerful warranties and extended coverage options with exceptional customer service, delivering peace of mind. Materials and workmanship? Covered and repaired, free of charge. Questions? Answered. 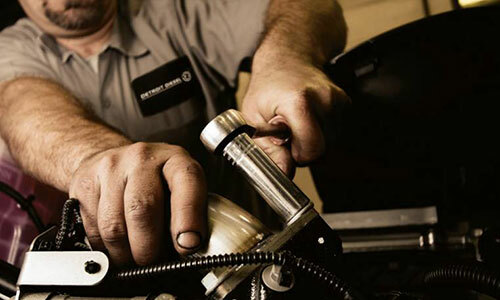 Minimize downtime, years ahead, and save cash on future repair expenses with extended coverage. Let your participating Freightliner dealer manage the burden of keeping your trucks maintained with our new Preventive Maintenance Program.